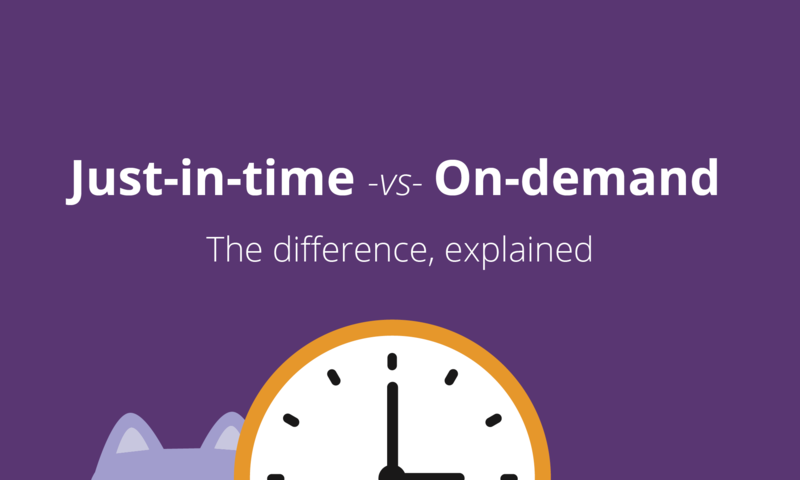 Just-in-time vs. on-demand training: the difference, explained. Quick: what does “just-in-time training” actually mean? And how is it different than “on-demand” training? 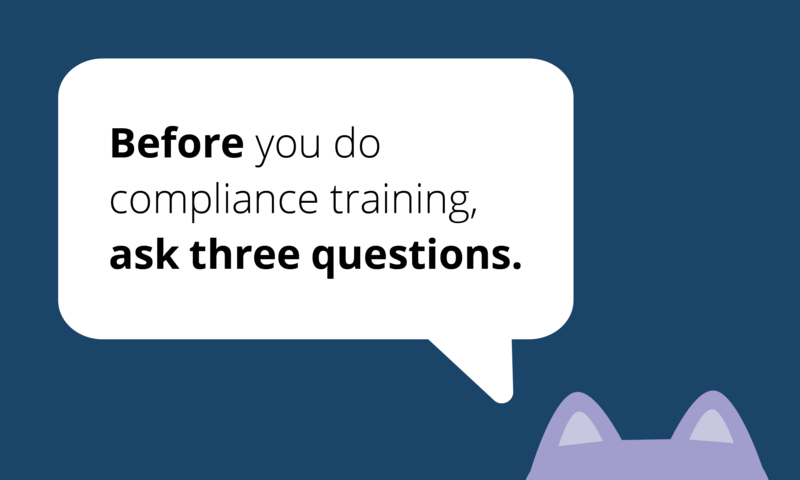 Before you do compliance training, ask three questions. 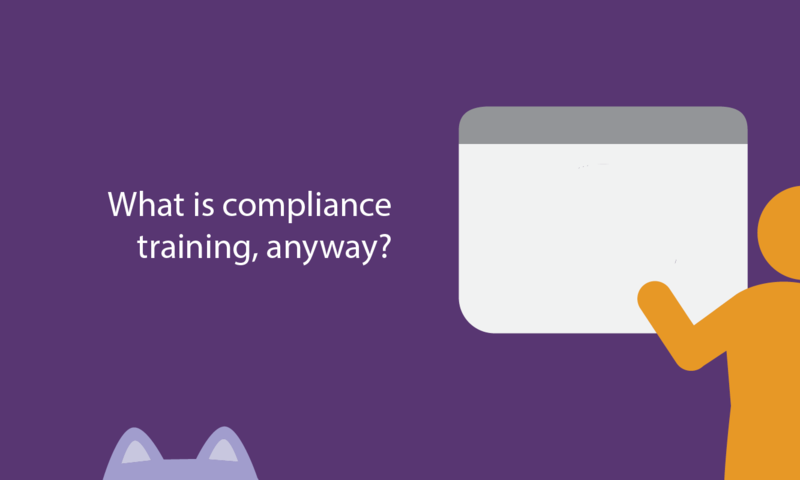 What is 'compliance training,' anyway? A simple explanation of what it is—and isn't. 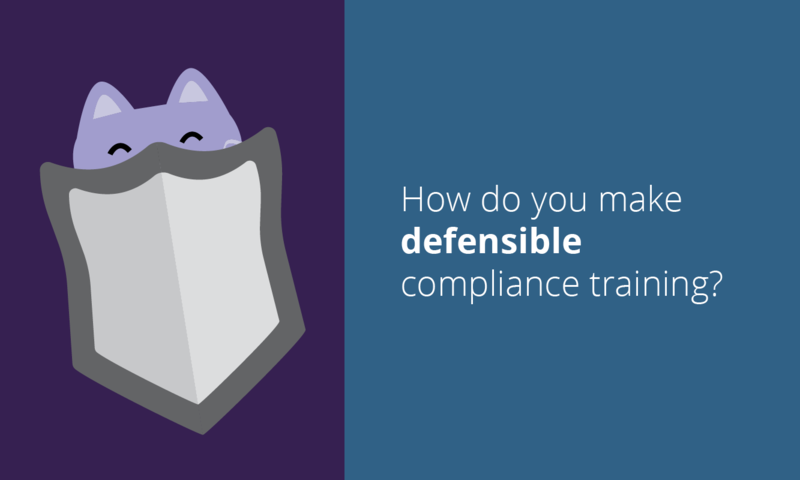 How do you make defensible compliance training? 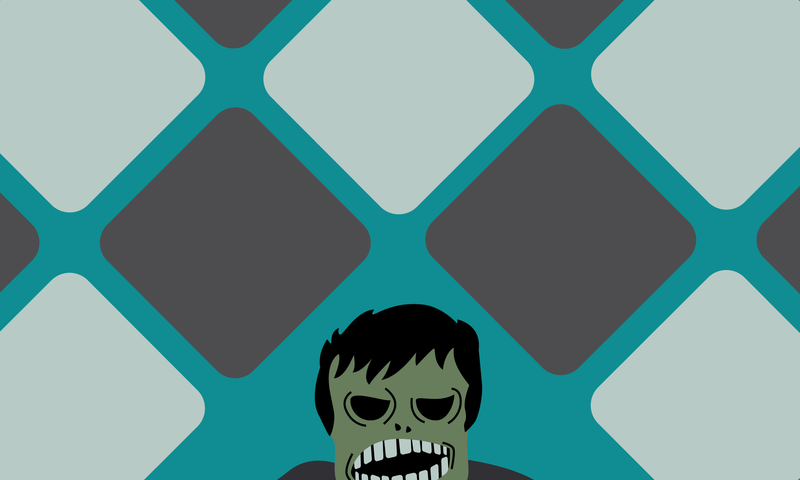 Does scoping out compliance training feel overwhelming? 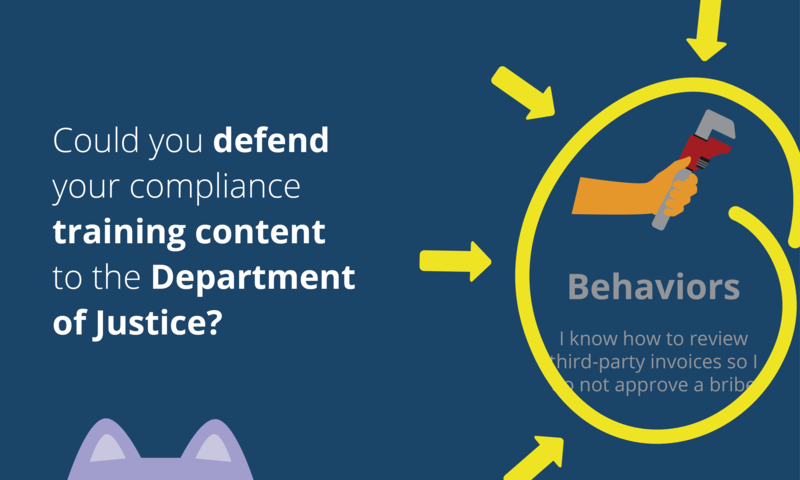 Could you defend your compliance training *content* to the Department of Justice? 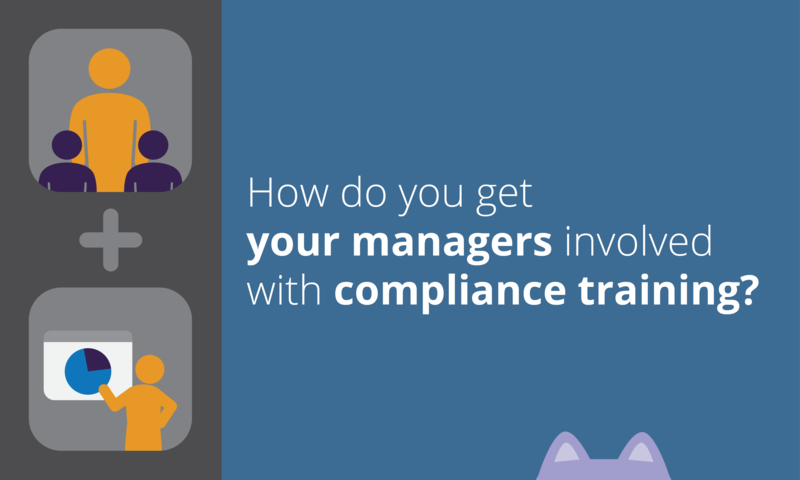 How do you get your managers involved with compliance training? 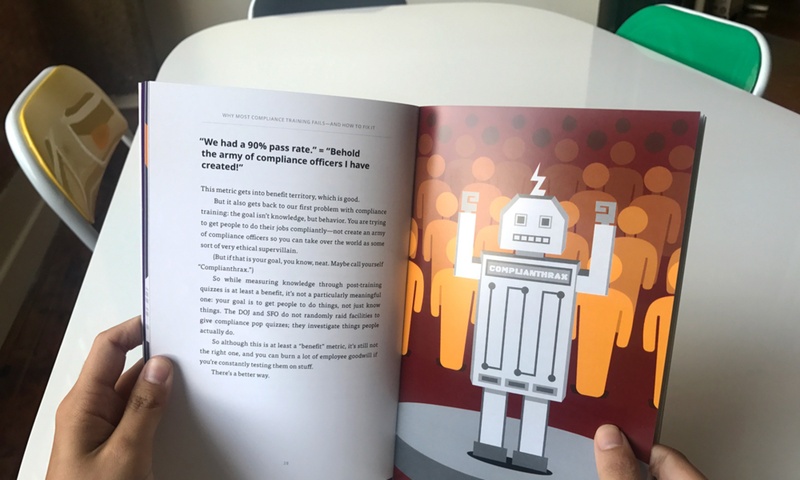 Want your business to own compliance culture? Then you need to get your managers involved in spreading the message. 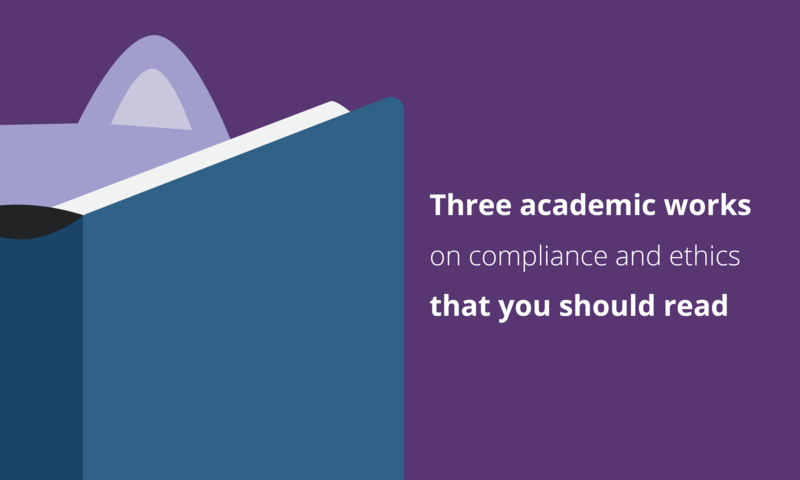 Three academic works on compliance and ethics that you should read. 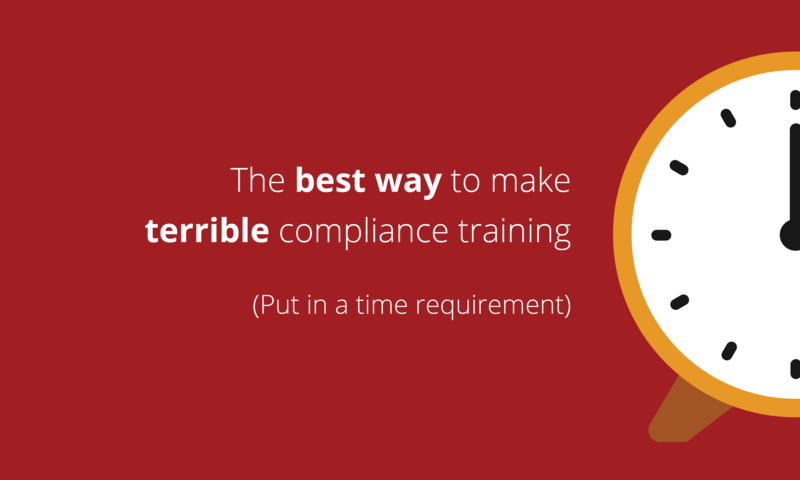 The best way to make terrible compliance training: put in a time requirement. Time-based compliance training requirements—like "you have to do 3 hours each year"—are terrible and counterproductive. 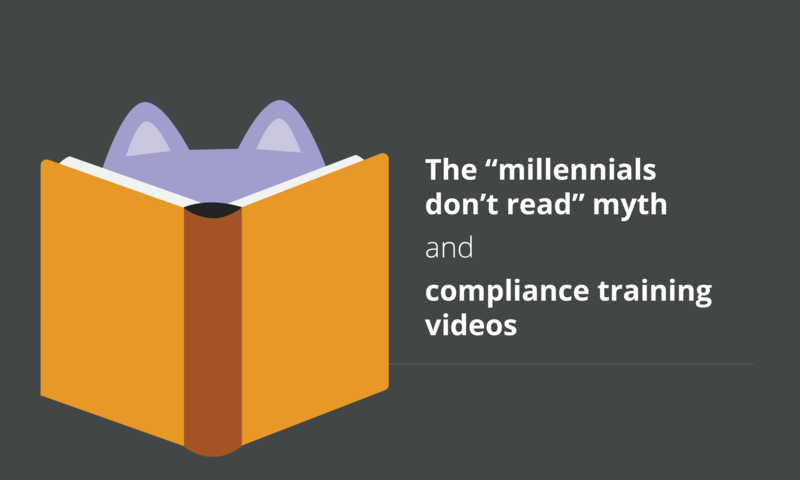 The "millennials don't read" myth and compliance training videos. 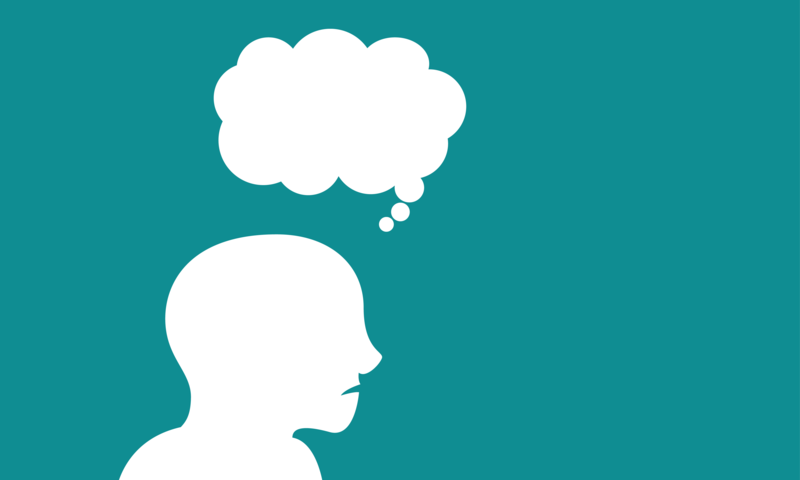 A simple reason why no one remembers your compliance training. If you’ve been following us, you know that we think employees should not have to memorize compliance training. 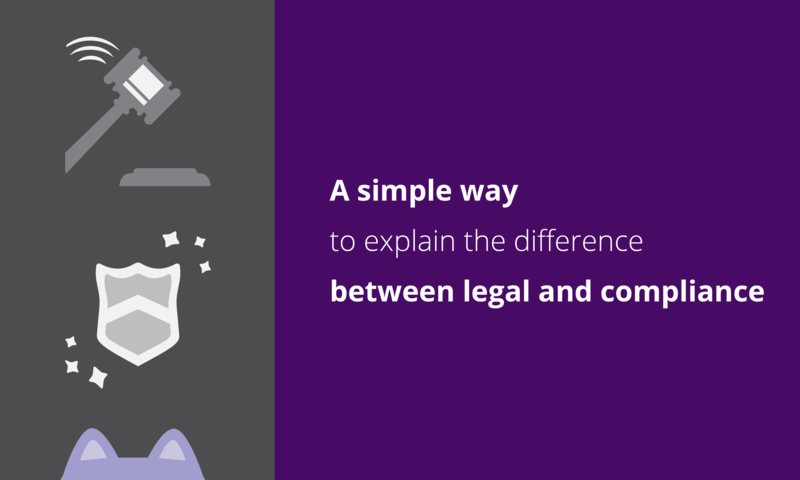 A simple way to explain the difference between legal and compliance. "Wait, so are you like the legal team?” How many times have you received that question? And how well do you think your answers have gone over? What "operationalizing compliance" actually means—and why it matters. The five best burns from our new book. Hey, did you hear? We wrote a book!